Premier Catering has developed the staff, training, and equipment to consistently provide a memorable dining experience without being overly expensive. Even our most economical events are memorable. 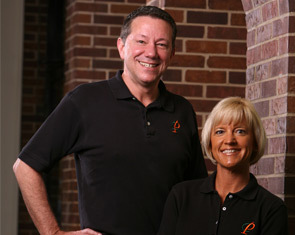 We take tremendous pride in our presentation, and we go to great lengths to provide professional services at all events. We will cater your event in buffet style or ala carte. Our menus include a hearty offering of delicious American, Italian and international cuisine. 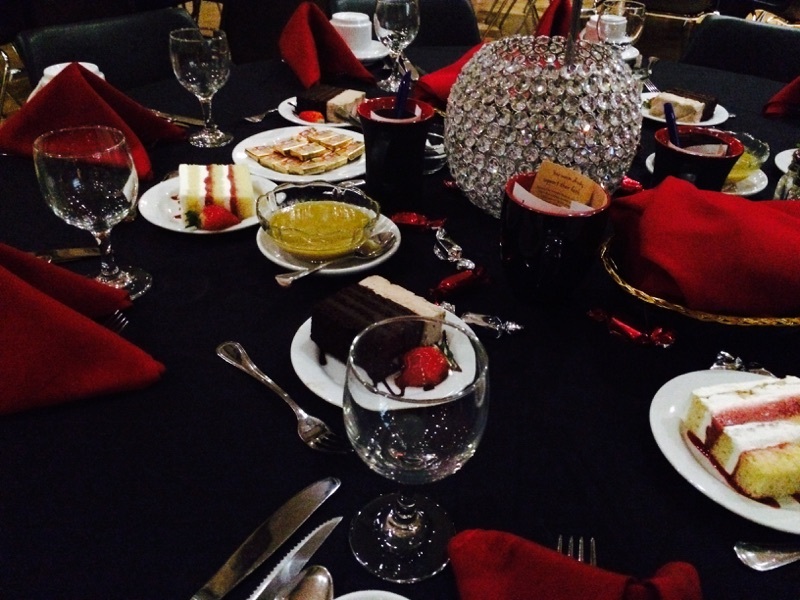 They feature Hors D’oeuvres, suggested buffet options, casual event menus, table service entrees and desserts. Casual. Formal. And Every Occasion In Between. 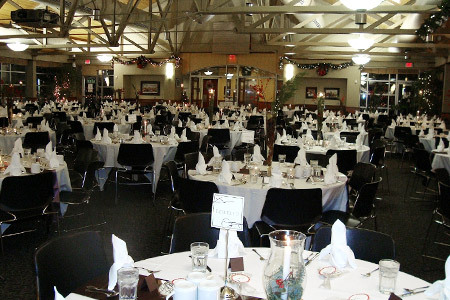 From black tie to casual, we are Lincoln and Omaha's premium choice for corporate events, weddings, special occasions and parties ranging from 50 to 5,000 guests. Our menus include a variety of selections including The Chef's Shrimp Sautee Station to Box Lunch options. Thank you for the opportunity to provide catering for your events at Lincoln and Omaha venues. We're here to help! Please email us any questions or comments you have and we'll get back to you as soon as we can.